OK, I actually didn’t vote for Donald Trump because I don’t live in the U.S. But I would have for one important reason: he took a stand against Globalism. 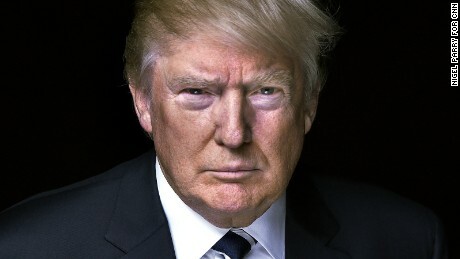 It isn’t a powerful stand, and there is no chance he will stop the Globalist agenda – but at least he took a stand. 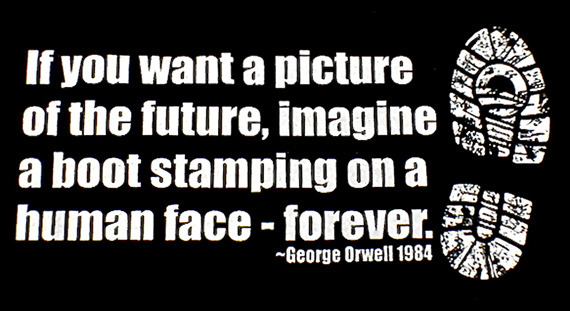 None of the 16 republicans that ran against him were opposed to Globalism and Clinton and Obama are the poster children for the Globalist movement – but Trump did voice his disapproval of the Globalist agenda and if you’ve read the novel 1984 you know where Globalism leads. Globalism is basically Socialism on steroids. 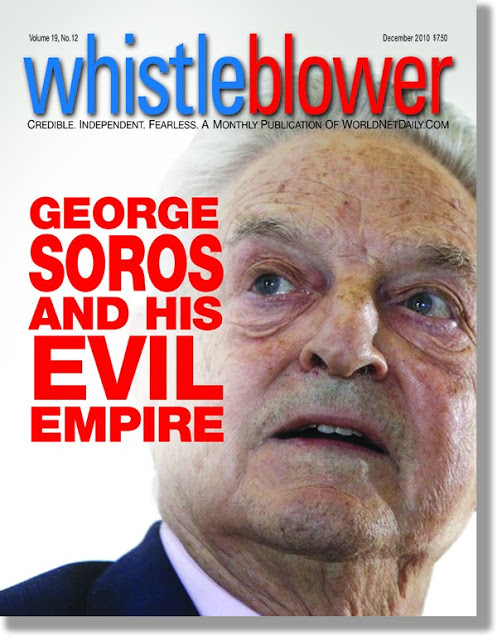 A Marxist/Globalist paradise would consist of everyone in the world living and working together on a farm/collective that is OWNED by the State – a State controlled by elitists like George Soros and the late, unlamented David Rockefeller. The Elites would dole out rewards and punishments to people based on their interpretation of what is good for the State. It would be a world not based on merit but on influence and “pull” – if you are in good with the Elite you get what you want – if not, you don’t. The motto “From each according to his ability and to each according to his need,” as twisted as that statement is already, would be twisted even further based solely on the whims of the Elite and their sense of what is “good.” It would be like a medieval feudal state where the serfs work the land for the pleasure of the lords in their castles. 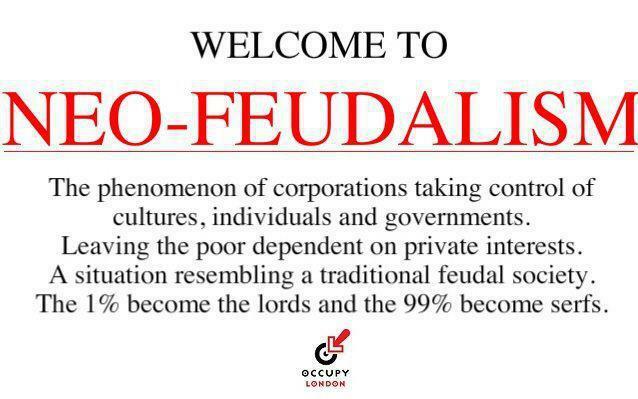 Globalism, in fact, is a cyber-enhanced, more malignant and farther reaching version of feudalism. Unfortunately, Globalism seems to be inevitable. President Trump might be delaying the ultimate rise of the Global State, but he is not stopping it completely. 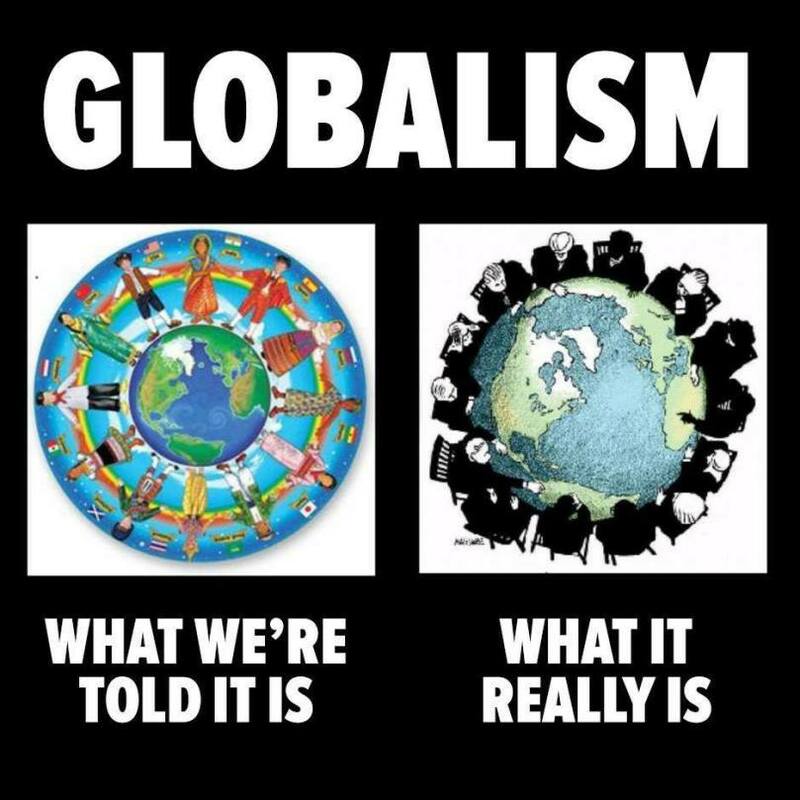 To really attack Globalism you have to confront head on the banking cartels and plutocratic elites in organizations like the Federal Reserve, the International Monetary Fund, the Club of Rome, the Trilateral Commission, the Council on Foreign Relations, the Bilderberg Group and related sinister networks. He’s not doing that, not so-far, but the wall of Nationalism and Populism that he is building is, at least, a temporary obstacle to the advance of the New World Order – and that’s worth supporting and voting for. 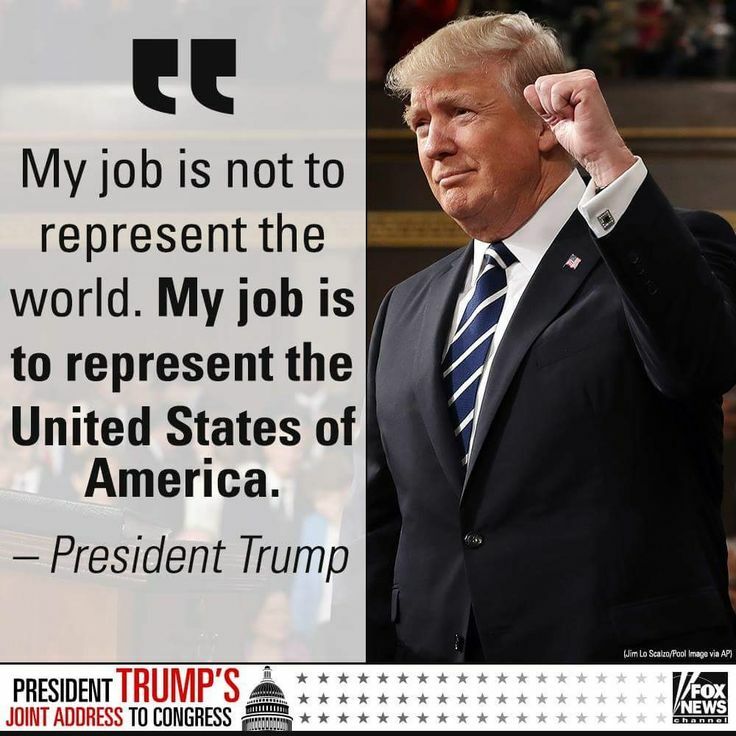 Hopefully other leaders in Europe and the rest of the world will pick up this agenda and maybe the next U.S. president will continue the effort to curb Globalism and keep the world free of feudal servitude. Hopefully. 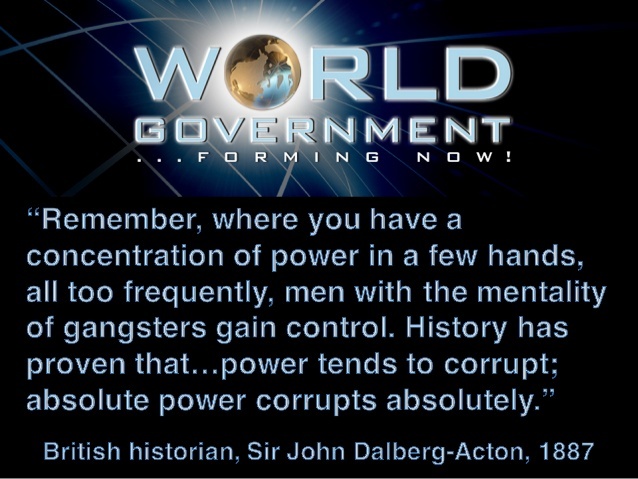 Maybe I’m alone in this but I do not want a One World Government – I don’t trust that prospect. I don’t want someone like Angela Merkel or Justin Trudeau managing the world. I don’t even want someone like Donald Trump doing it! Fortunately, Trump doesn’t want to be President of the World – he’s fine with being President of the United States and that’s another good reason to have voted for him. What can an ordinary person do to stop the advance of Globalism? Wake up! Wake yourself up anyway you can. 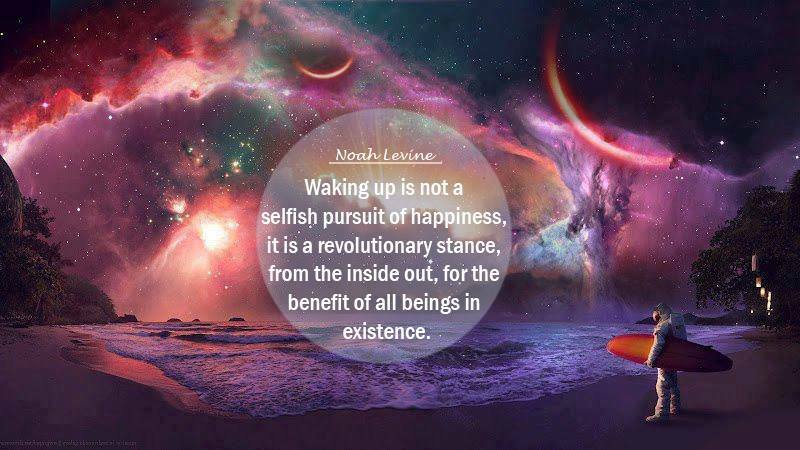 Wake up and then wake up everyone else. This is our only personal defense against the forces that wish to enslave us.